The relevance of journals, national collections of the SciELO Network, the Program in its entirety, and its transition to open science are the main topics that guide the program of the SciELO 20 Years Week. The meeting will take place in the week of September 24th to 28th and it is designed as a broad discussion forum on the future of journals that is characterized by being open to the participation of all stakeholders and interested parties. The journals have been called upon to renew their editorial policies in line with the advance of best practices of open science communication that provides, except for special conditions, the full and open description of the methods, materials and results of the research they publish. The classic article, thus, goes on to be accompanied by several other research communication components. The goal is to maximize research transparency, reproducibility, and impact. This is a remarkable and challenging breakthrough that promises benefits for all actors involved in research communication: researchers – in all their roles, of authors, readers and research users –, research institutions, publishers, journals, bibliographic indexes, authorities, science and technology managers, public policies, and the general public as a whole. In this sense, the SciELO Program is promoting this transition with the proactive participation of all actors of the SciELO Network, particularly editors and leaders of SciELO journals, through a process of knowledge accumulation that allows for the conciliation of the national conditions and priorities of research and journals with the international state of the art. SciELO’s priority lines of action and their implementation through the indexing criteria aim to achieve over the next 3 to 5 years the operation of most journals according to the best practices of open science communication. The strengthening of the relevance of SciELO journals and their alignment with open science require each journal to define and implement a plan for reviewing, updating and reformulating their editorial policy in the near future, ideally by the end of 2018, and to promote its progressive implementation from 2019 on. Referencing of the methods and materials used and resulting from the research that are external to or underlying the texts of the articles with guidelines and norms of citations of data files, computer software and methodologies, and the establishment of verification procedures in the manuscript evaluation flow. 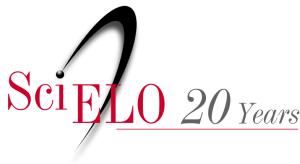 The analyses and debates on the relevance and the future of the journals, the SciELO Network, and the Program will be conducted in two main events: the SciELO Network Meeting, on September 24th and 25th and the SciELO 20 Years Conference, on September 26th to 28th. The daily updated schedule is available at <https://www.scielo20.org/en/>. In-person participation during the entire week, or only in one of the events, requires prior registration, with payment of the application fee for participation in the whole week or at the SciELO 20 Years Conference. Registration at the SciELO Network Meeting only requires no registration fee. 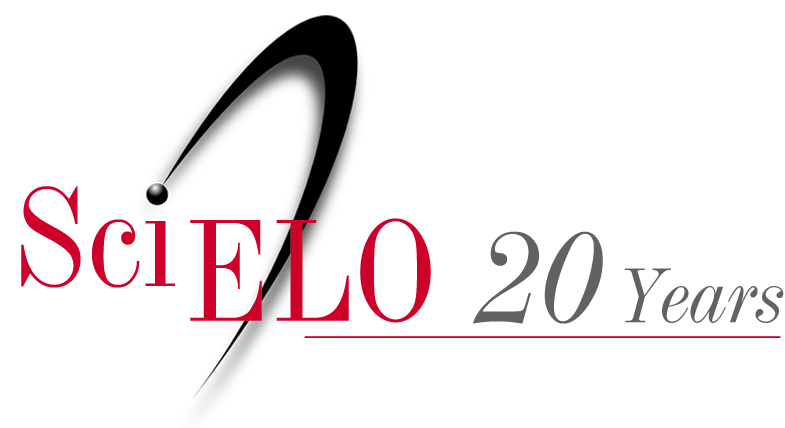 There is also a channel for testimonials from editors, researchers, and information professionals on SciELO-related experiences and more specifically on the meaning of SciELO’s 20 Years that can be accessed in <https://www.scielo20.org/en/depoimentos/>. SciELO’s state of development, its relevance, and priority lines of action for the next 3 to 5 years will be analyzed and debated on the SciELO Network Meeting, through eight working groups that will address key issues for the future of SciELO, complemented by a series of experts’ presentations on best practices in journal management and publication. The expectation is to have the active participation of editors and editorial teams of SciELO journals, as well as researchers plus information and scientific communication professionals. Apart from attendance, it is possible to contribute with different types of contributions in each of the working groups prior to the meeting – access the working groups at <https://www.scielo20.org/redescielo/en/working-groups/>. The different aspects of the transition to open science will be analyzed and debated at the SciELO 20 Years Conference, from September 26th to 28th, through twelve panels that will be attended by researchers and professionals who will discuss key scholarly communication issues and the fundamentals, challenges and advantages of open science communication practices. To expand participation, each topic relies on a discussion group. Apart from attendance, it is possible to contribute with different types of contributions in each of the discussion groups prior to the meeting – access the discussion groups of each of the panels through the link: <https://www.scielo20.org/en/#table>. The SciELO Program, in collaboration with UNESCO, will distribute after the SciELO 20 Year Week an exhaustive review of the ideas, experiences, products, services, solutions, conclusions, and recommendations provided in the different media and sessions of the events. This review will be published by the end of 2018 in order to document the event and, particularly, to contribute to the formulation of international, national and institutional policies in favor of improving research communication, quality journals, and the adoption of best communication practices of open science.